CLOSEOUTS. 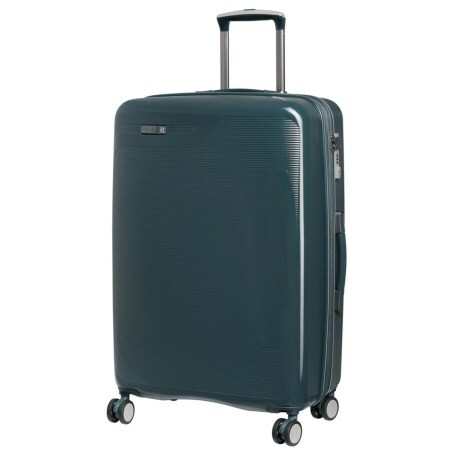 This IT Luggage Signature spinner suitcase transports your clothes and gear with a hardside spinner design, 360-degree wheels, split-level construction, and an interior with organizer pockets. Available Colors: BLACK, CHARCOAL GREY, TEAL.